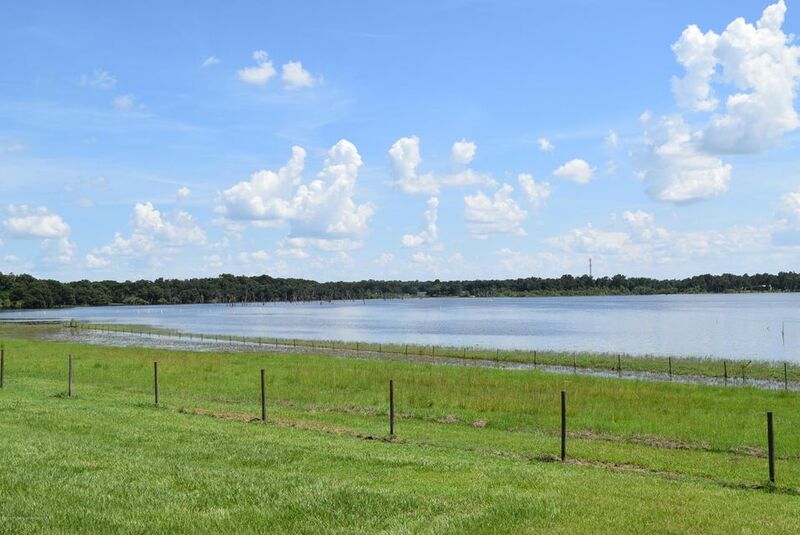 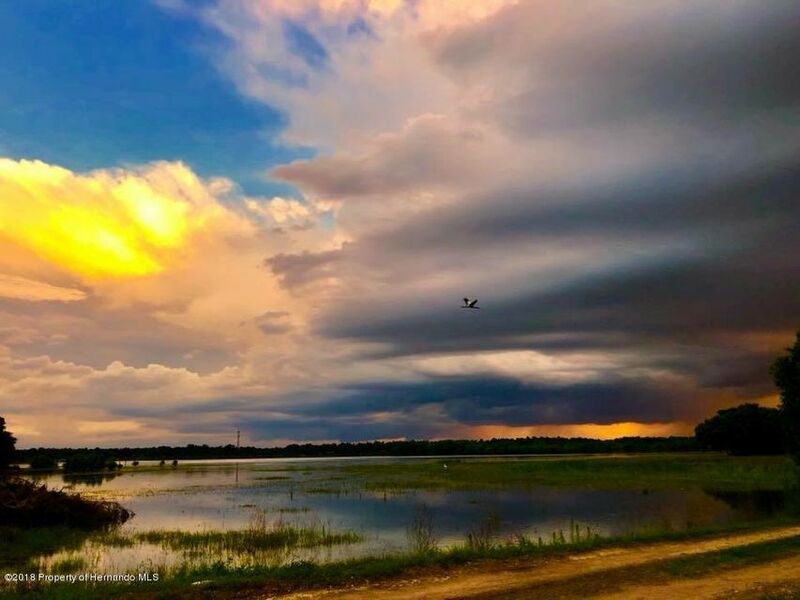 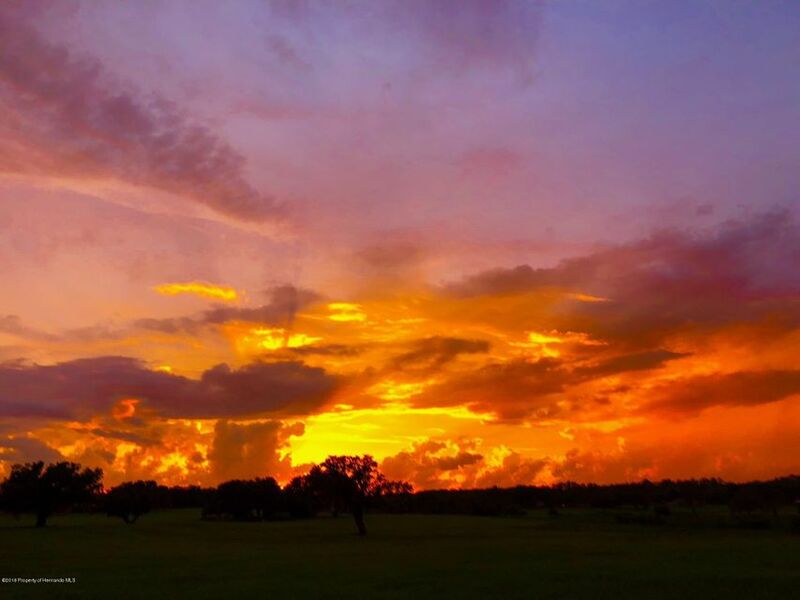 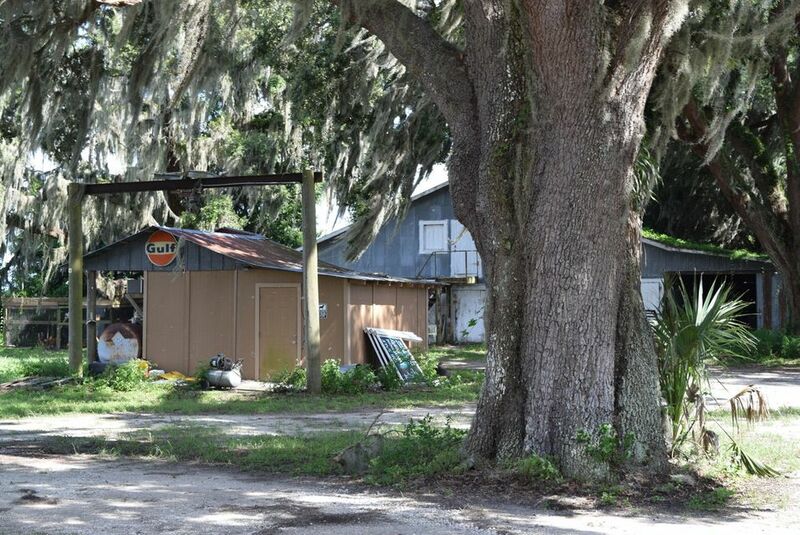 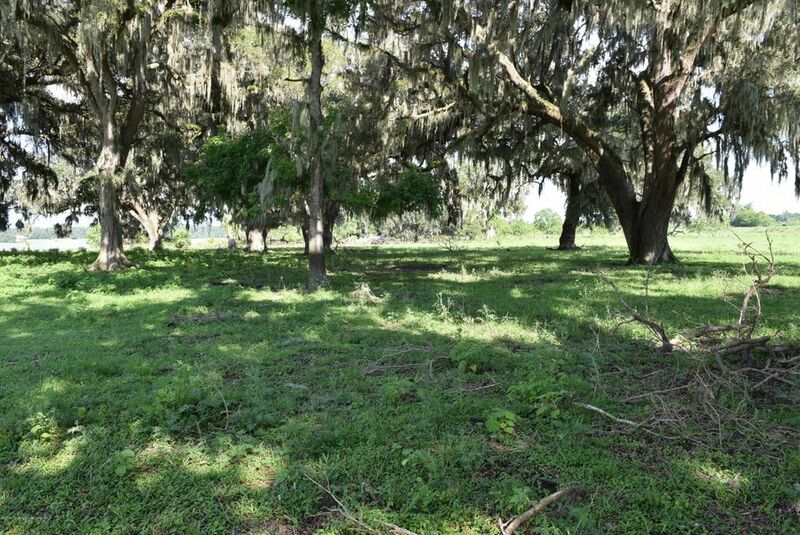 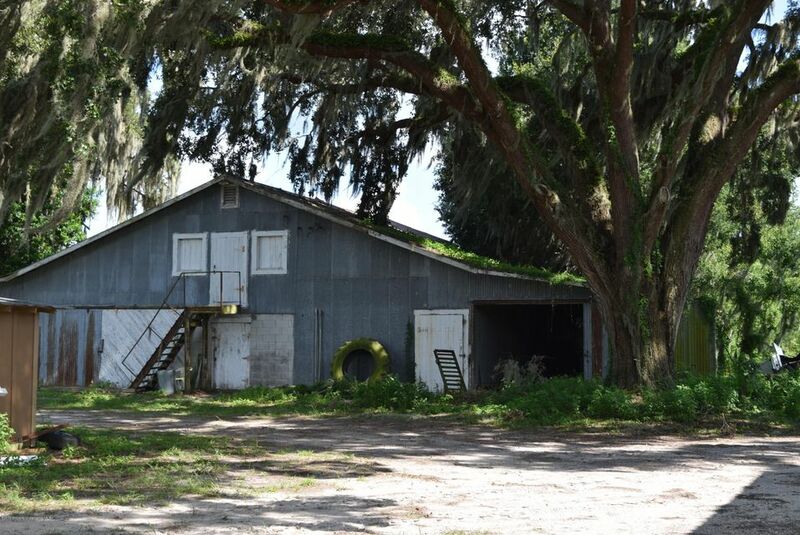 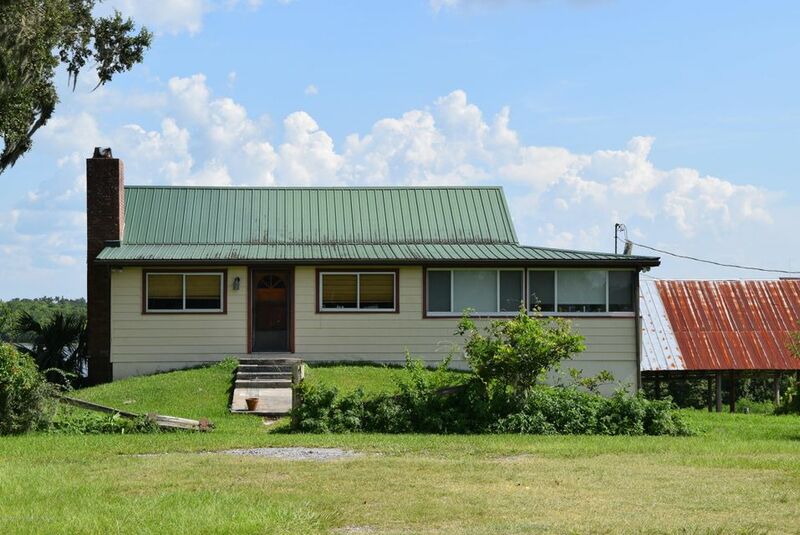 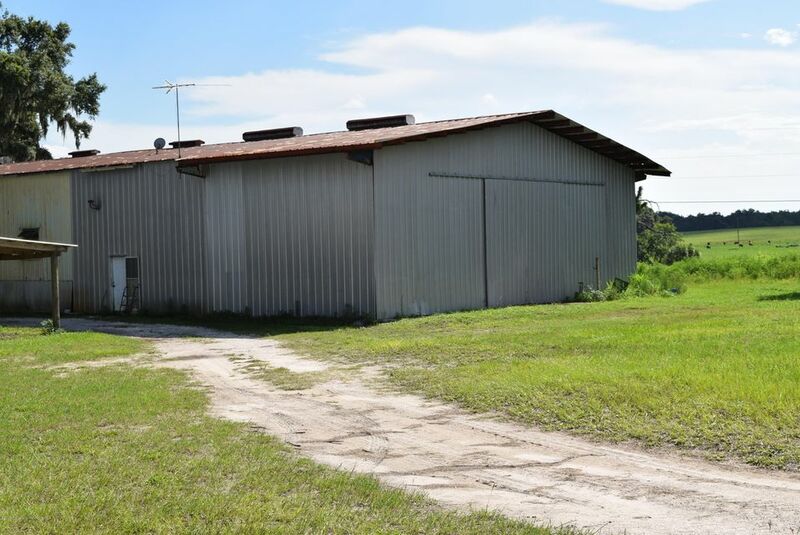 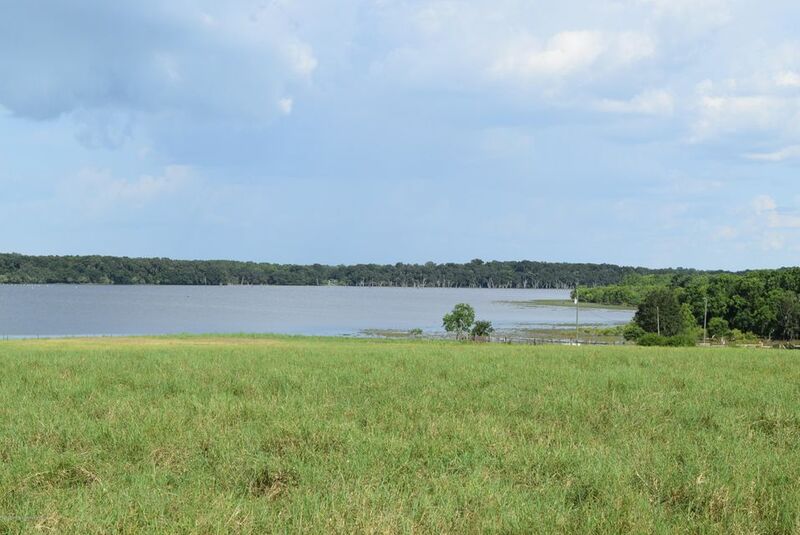 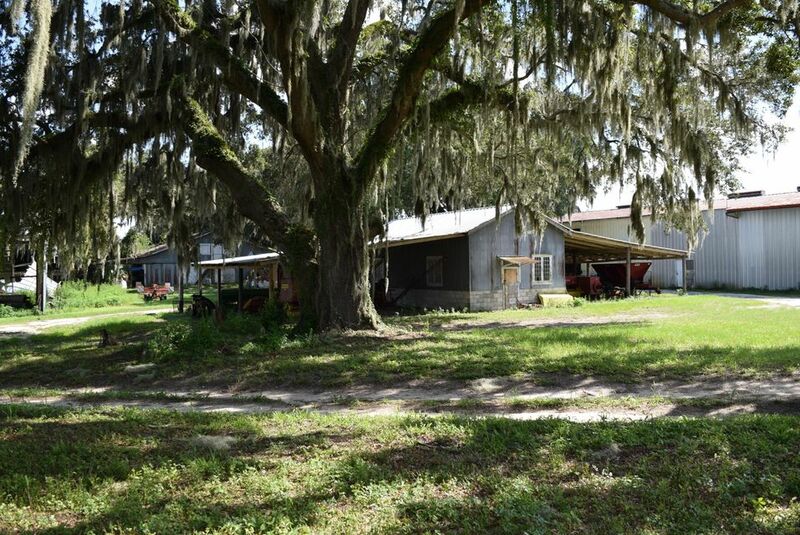 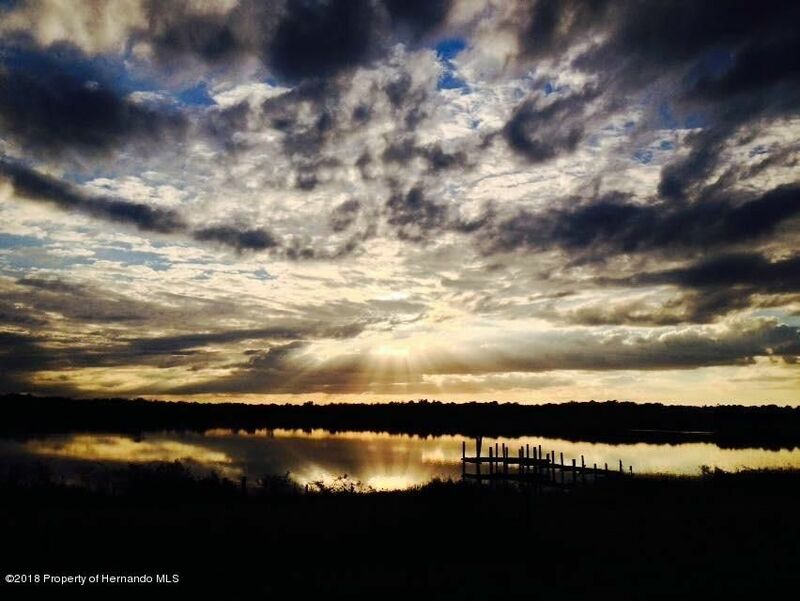 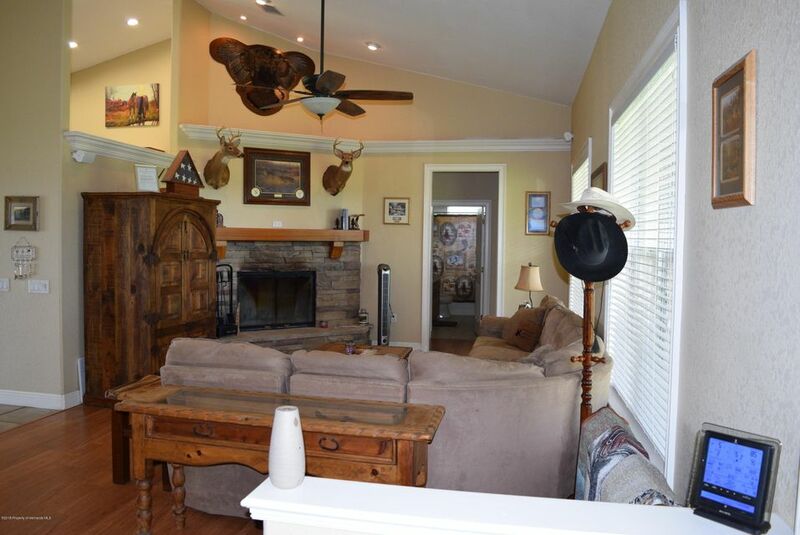 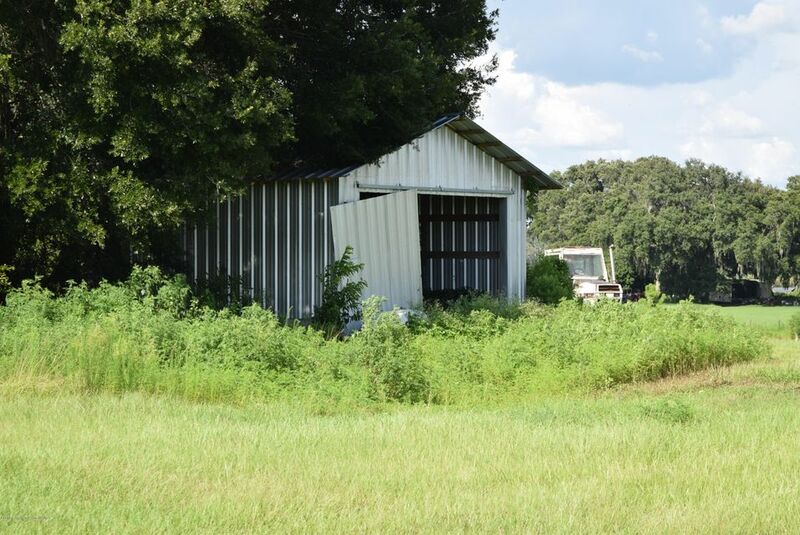 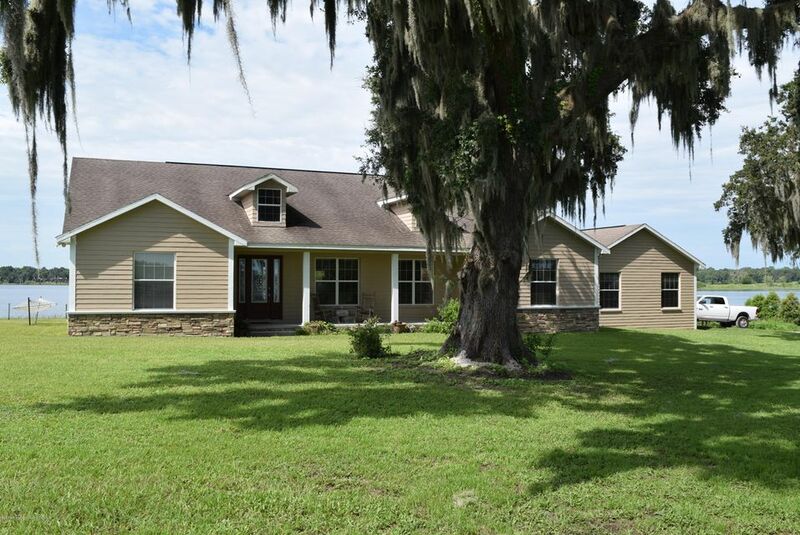 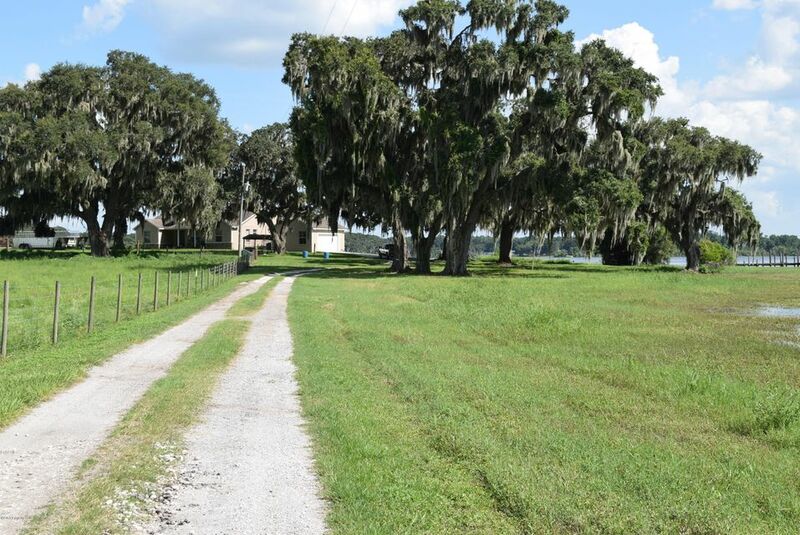 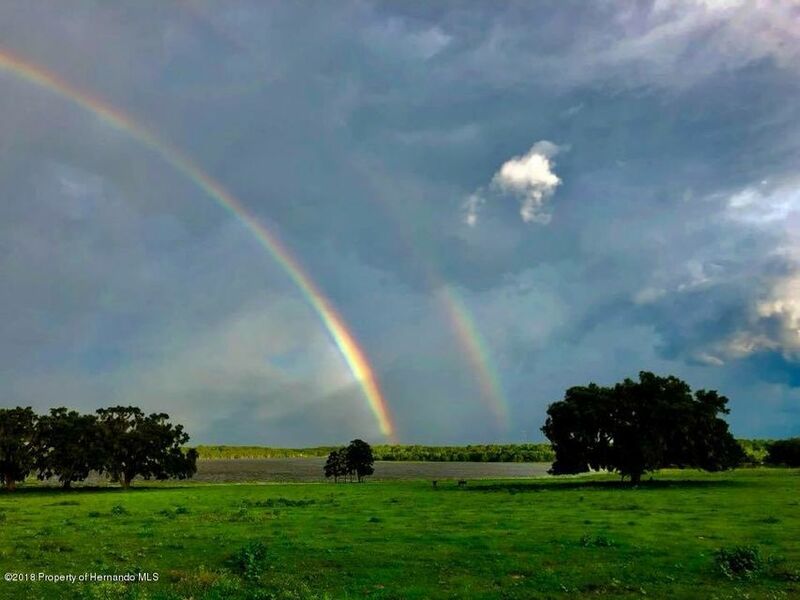 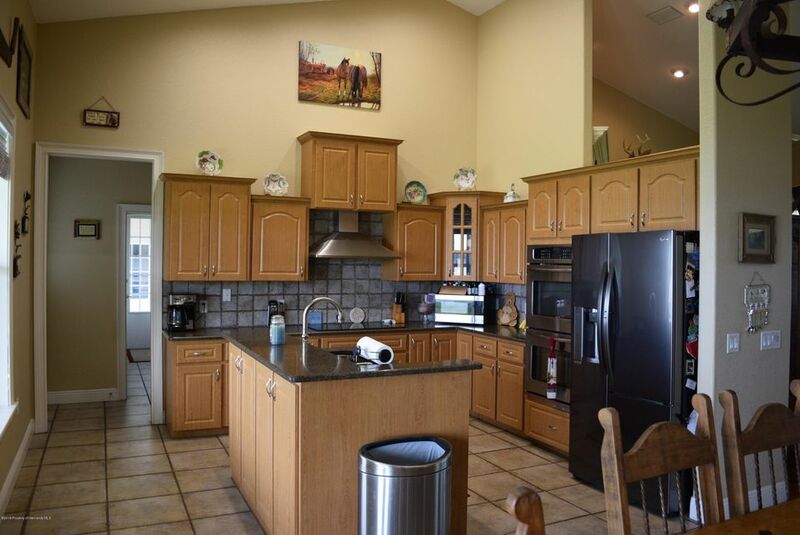 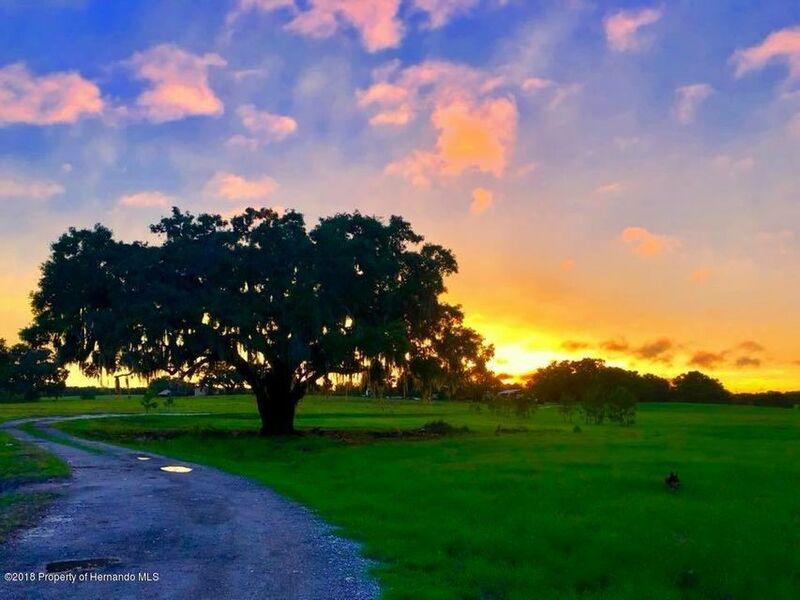 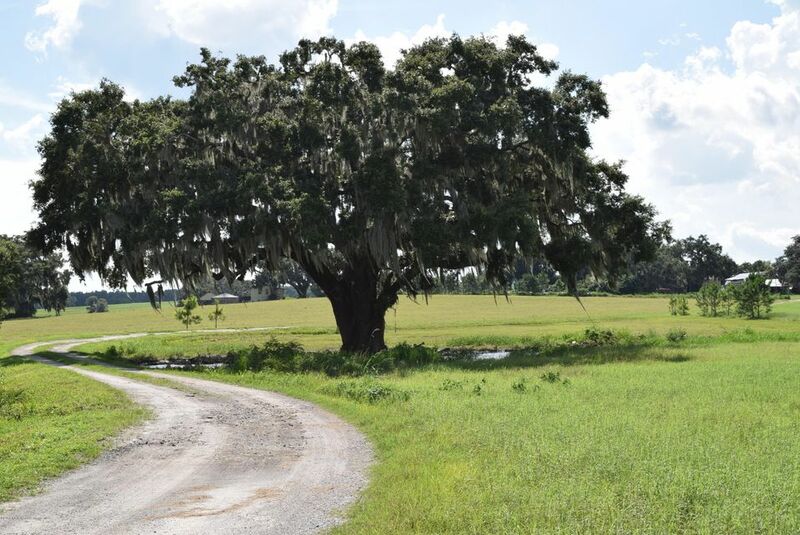 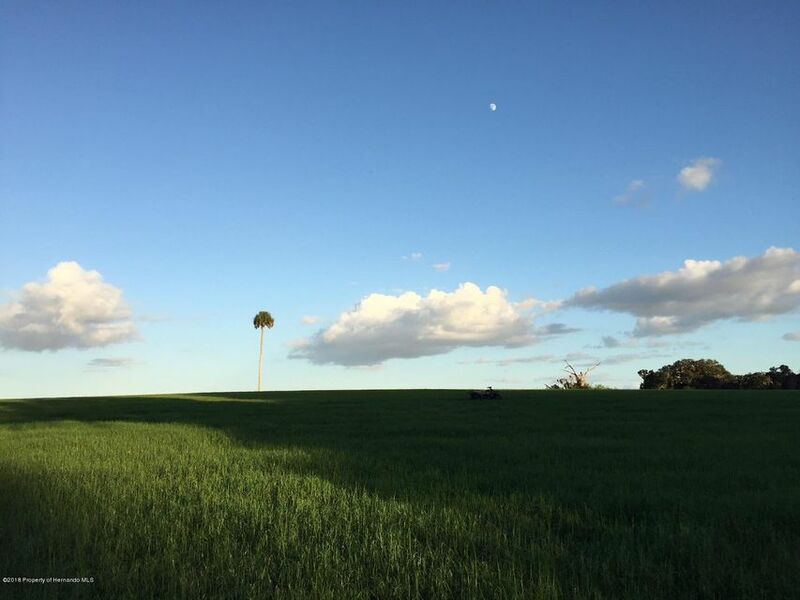 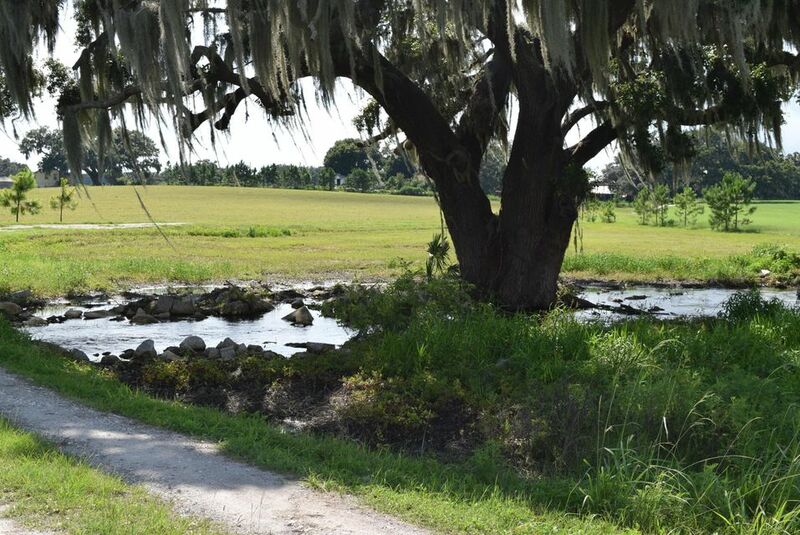 I am interested in 24480 Mondon Hill Road, Brooksville, FL 34601. 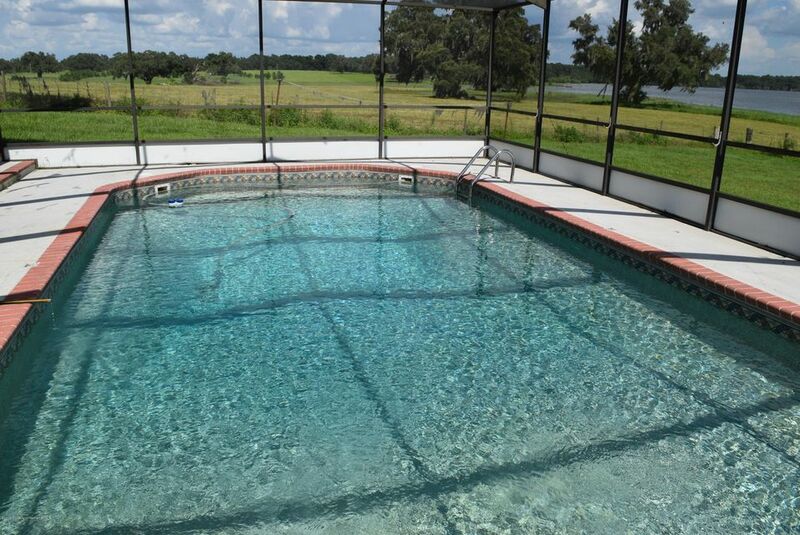 (Seller now willing to sell off individual parcels) A Rare Opportunity!! 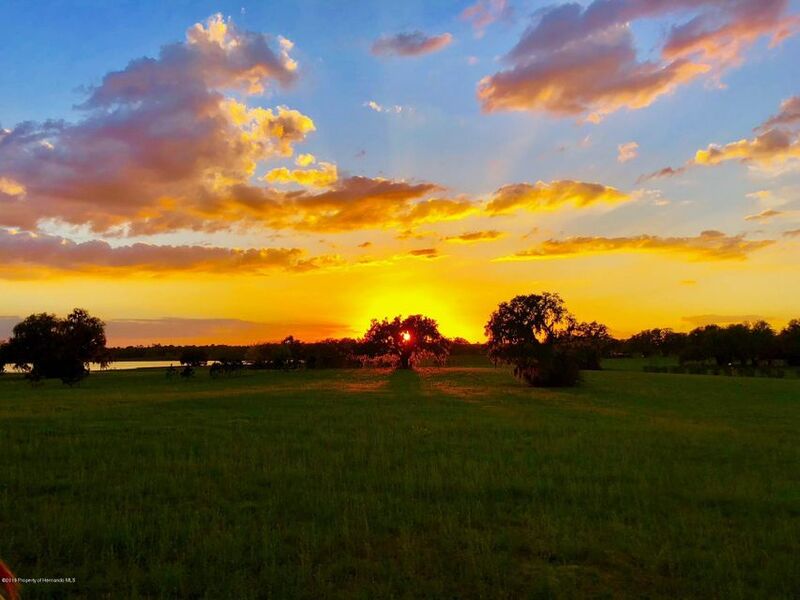 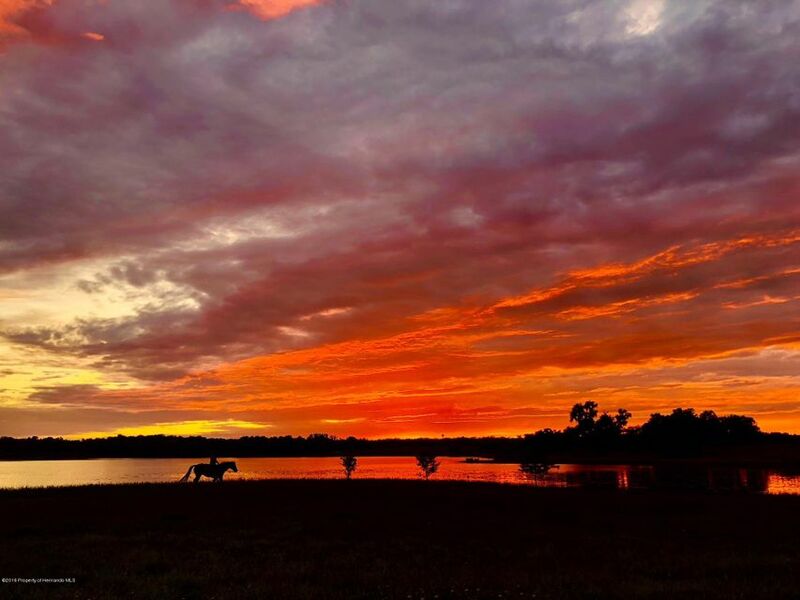 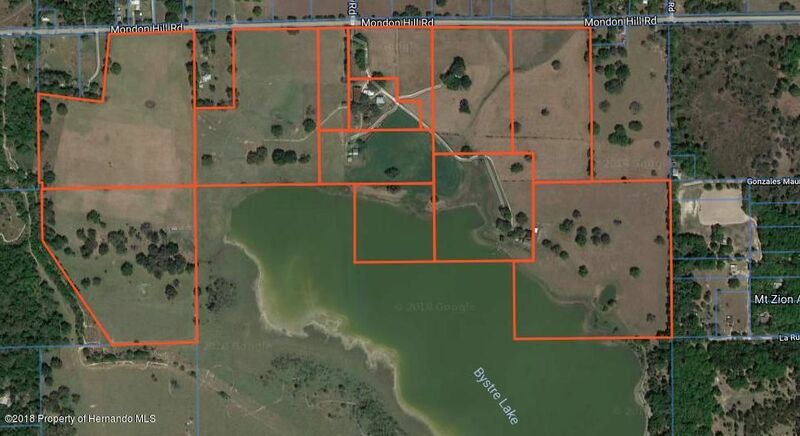 This 220 acre ranch is sittings on Bystre Lake and has been in the same family for almost 50 years. 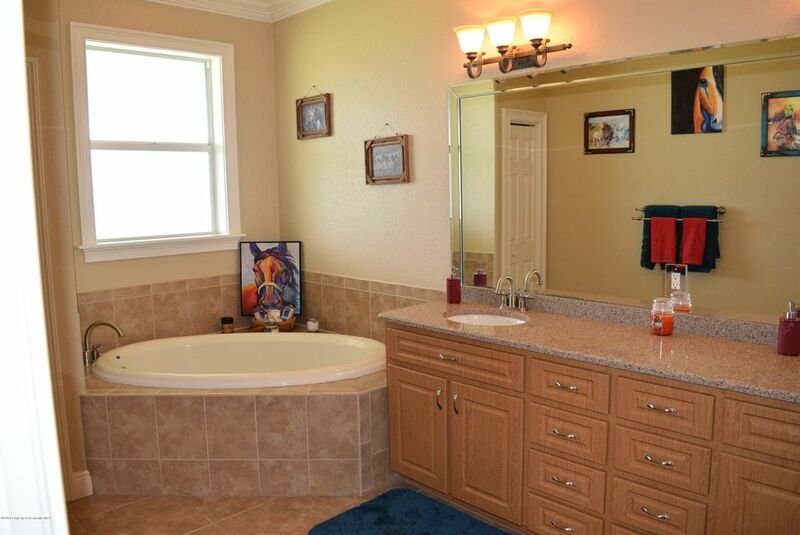 properties like this one rarely hit the market. 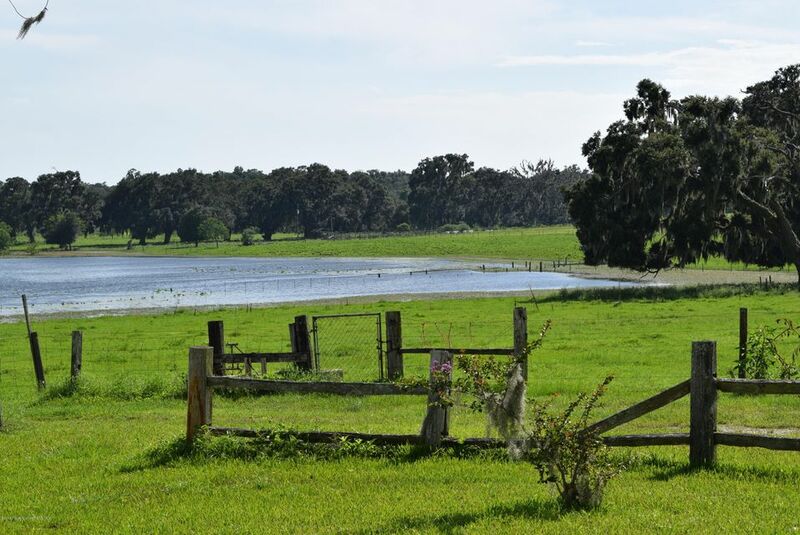 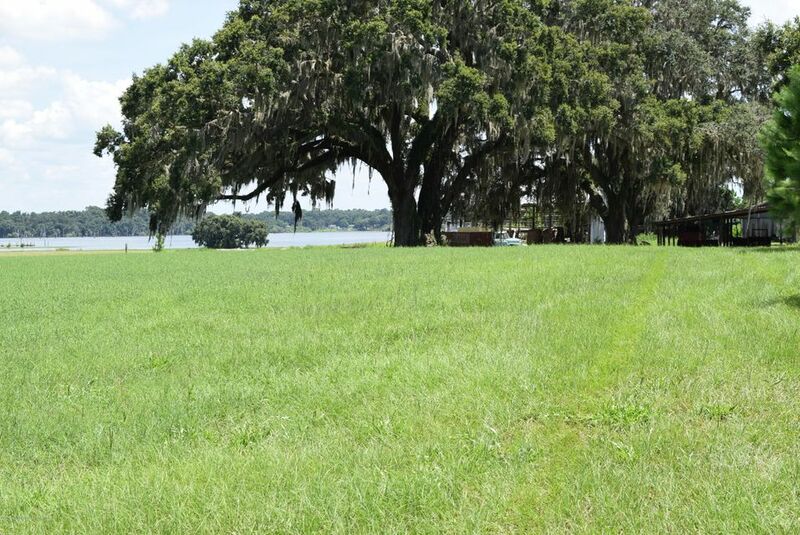 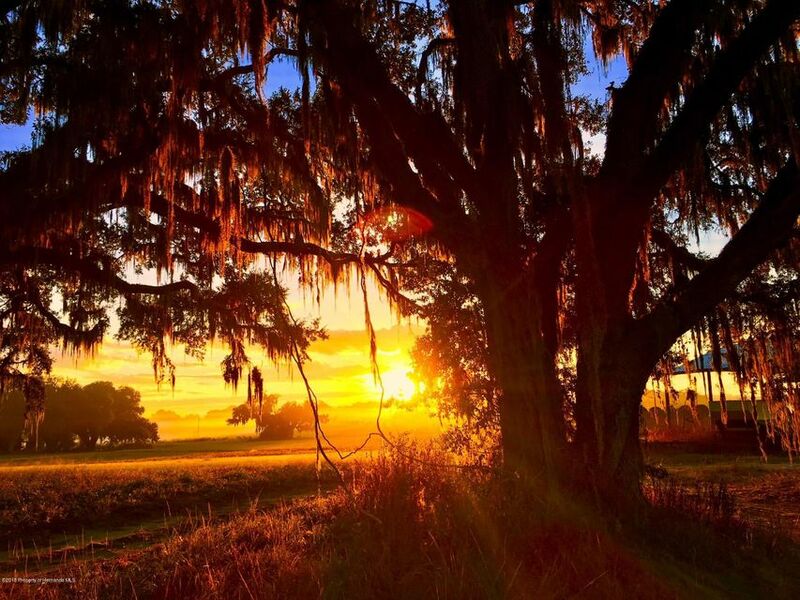 Family owned farms, this beautiful, are generally sold to family, friends or neighbors. . 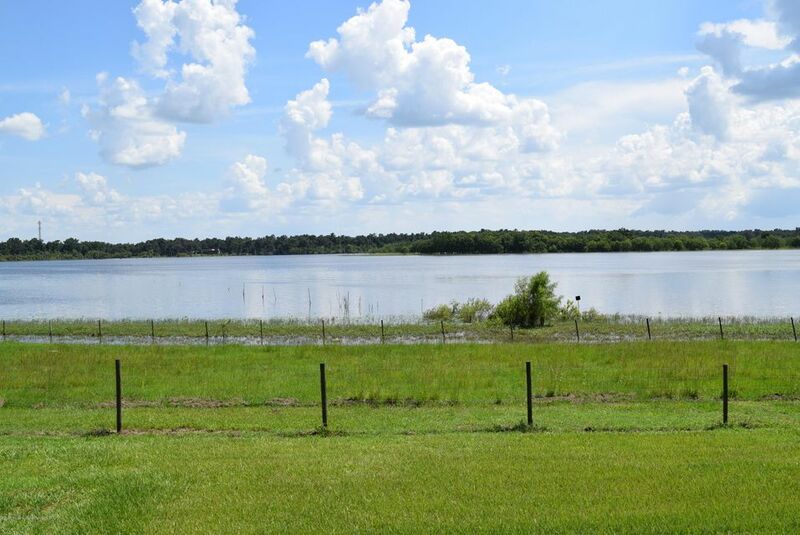 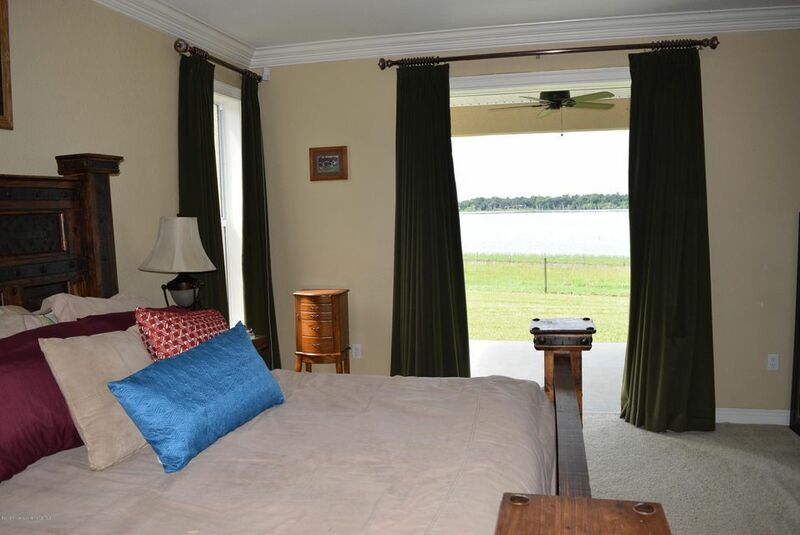 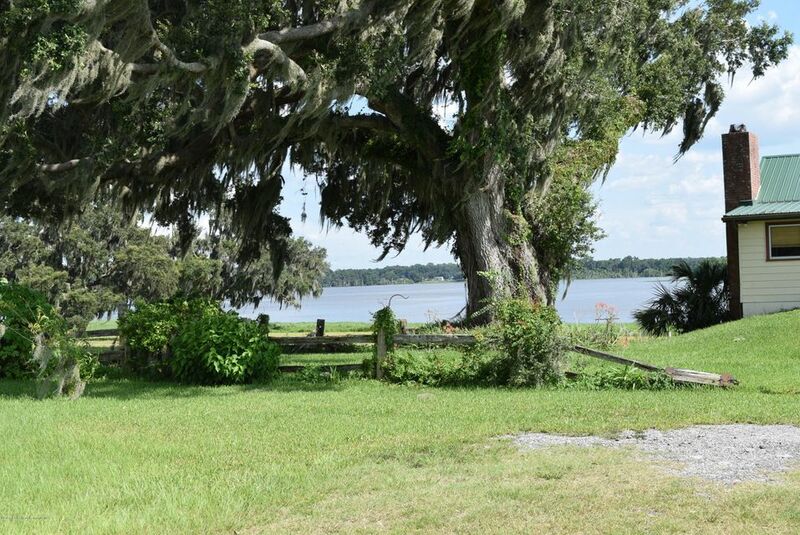 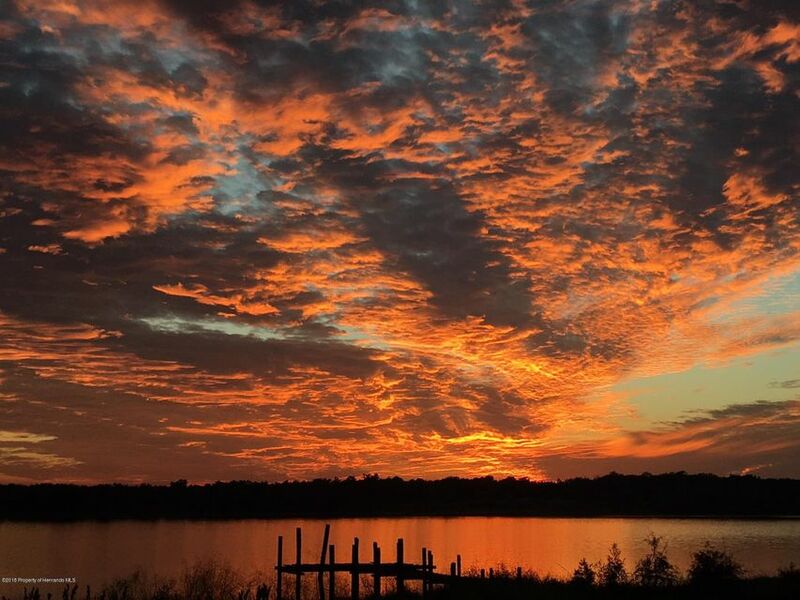 If you love fishing, water skiing, jet skis or any other water sports, it will be right at your fingertips with a private dock just a few feet from your front door. 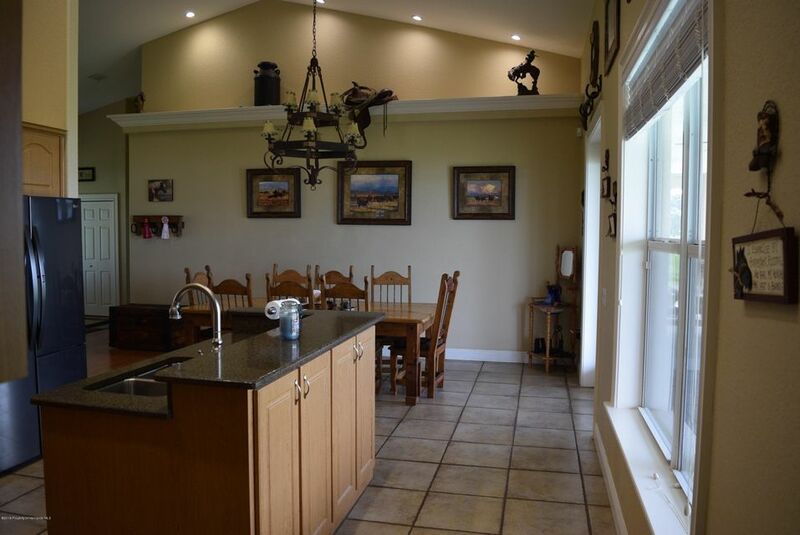 A beautiful 4/2/2 2006 custom built home with 2400 SF living and 4000 SF under roof has a fireplace for those cozy evenings with someone special while viewing a gorgeous sunset. 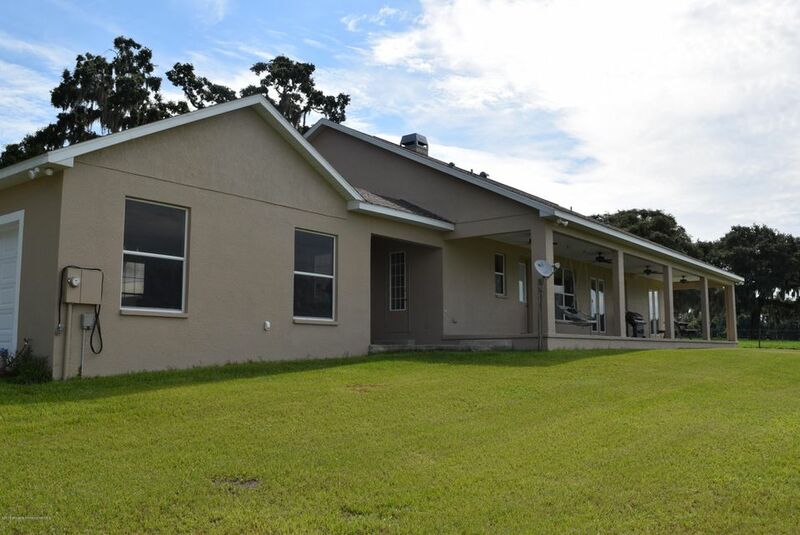 With easy access to I 75, 45 minutes to Tampa, just over an hour to Orlando, 45 minutes to Ocala The owner may do some short term financing.